Sika manufacture Electronic Measurement, Metering & Calibration Instruments demonstrating long-term reliability, innovative calibration techniques and core products including: Temperature Calibrators, Flow Meters, Magnetic Flow Sensors (Magmeters), Flow Switches and Pressure Gauges. Temperature calibrators are portable instruments designed for site, workshop and laboratory use, both onshore and offshore. 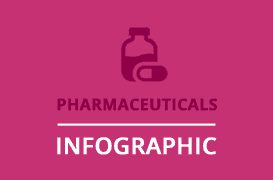 Temperature sensors are subjected to chemical, mechanical and thermal stresses causing a drift – the longer the sensors are in use and not calibrated. 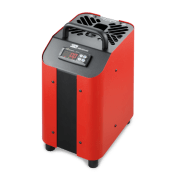 Regular calibration of sensors provides accurate data on the difference between the actual temperature and the measured temperature and highlights the drift. Dry block calibrators check and calibrate most temperature measuring instruments and temperature sensors. 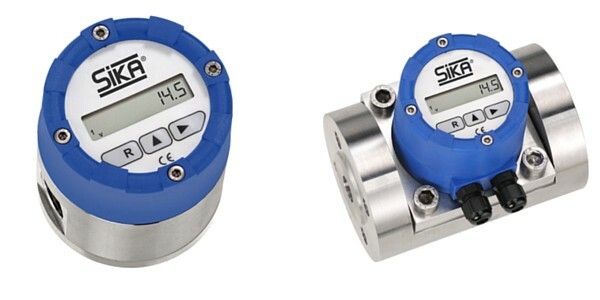 Sika flow meters are available in variable flow and oval gear type design (threaded or flanged) with optional process connections – suitable for most nominal pipe diameters providing long term stability, easy installation and are applicable for metering fluids including lubrication oils, mineral oils and hydraulic oils. Sika Magmeters provide reliable, uninterrupted flow measurement with no moving parts to cause obstruction resulting in virtually zero drop in pressure. Sika magmeters are a range of electromagnetic flow meters that are installed in industrial applications and provide accurate, reliable flow readings. Magmeters use electromagnetic sensors and a magnetic field that passes an alternating current through the flowing liquid. The meter body is then used to calculate the flow rate. This method of flow measurement is extremely advantageous as there are no moving parts which results in highly accurate, consistent results with very low levels of product malfunction. 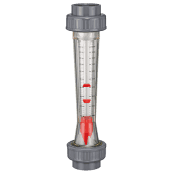 Digital pressure gauges are used for stationary and mobile measurement with display of pressure. 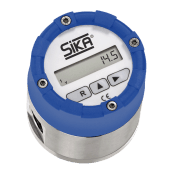 SIKA mechanical pressure gauges are high quality measuring instruments for use in industrial applications – fitted with stainless steel cases as standard and compliant to EN 837-1 – EN 837-3 European standards. BS EN 837-3:1998 : Pressure Gauges. Diaphragm & Capsule Pressure Gauges. Sika PS200 portable gas detectors provide personal protection in confined spaces and hazardous areas with audible and visual alarms in the event of exposure to flammable or toxic gases – the gas detector conforms with SOLAS (Safety Of Life At Seas) Regulation XI-1/7. Offshore confined spaces include : cargo spaces, fuel tanks, ballast tanks, cargo pump-rooms, cofferdams, chain lockers, void spaces, duct keels, inter-barrier spaces, boilers, engine crankcases, double bottoms, engine scavenge air receivers, sewage tanks. 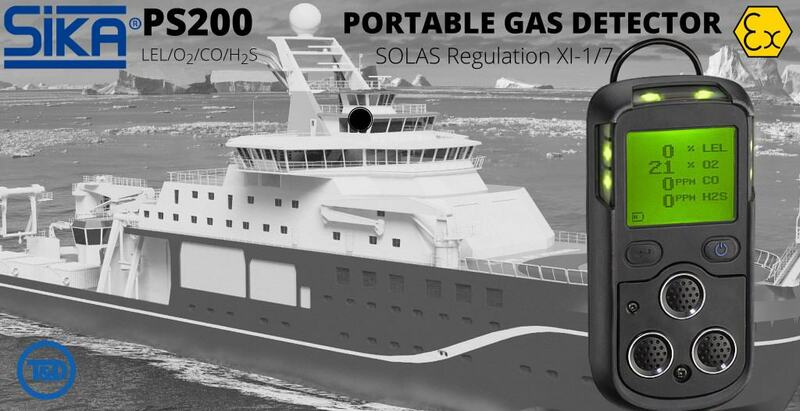 According to SOLAS Regulation XI-1/7 every ship is to carry at least one appropriate portable gas detector which as a minimum is capable of measuring concentrations of oxygen (O2), flammable gases or vapours, hydrogen sulphide (H2S) and carbon monoxide(CO) prior to entry into enclosed spaces, and at appropriate intervals thereafter until all work is completed. IMO – the International Maritime Organization is the United Nations maritime agency with responsibility for the safety and security of shipping and the prevention of marine pollution by ships. Sika Instruments Ltd is the UK subsidiary of SIKA Dr. Siebert & Kühn GmbH & Co. KG who are manufacturers based in Germany. 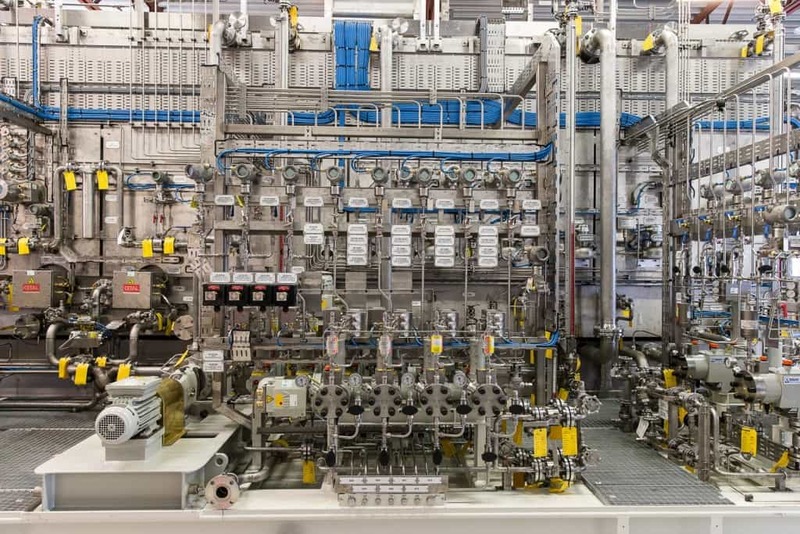 Sika specialise in manufacturing Flow Meters, Flow Switches, Thermometers and Temperature Calibrators providing market leading products and customer bespoke solutions.